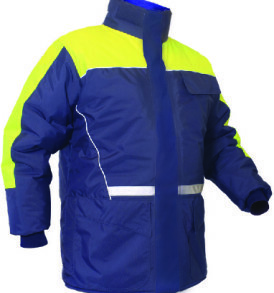 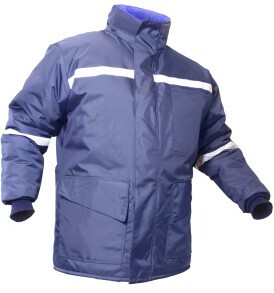 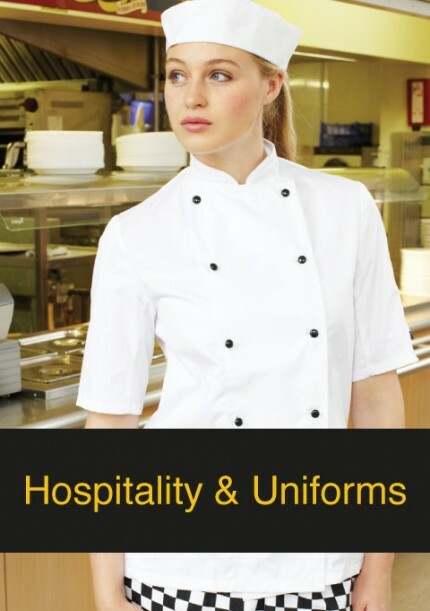 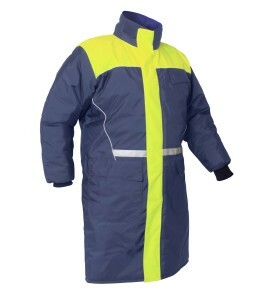 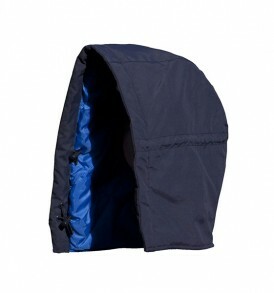 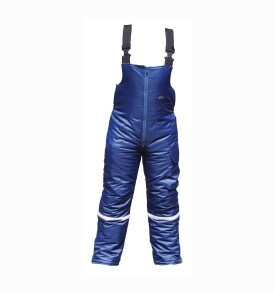 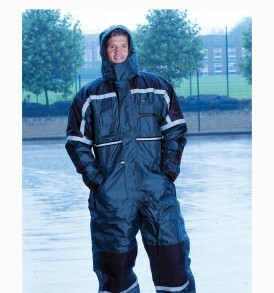 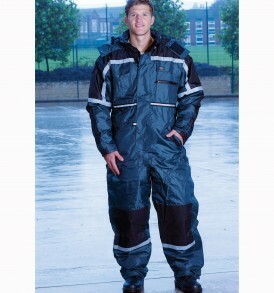 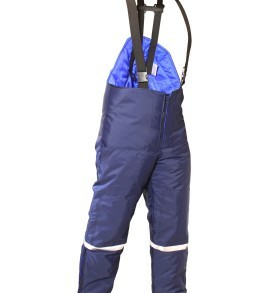 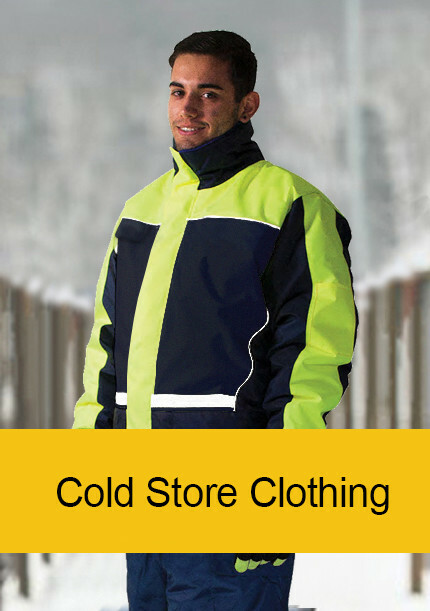 Delf Coldwear Solutions Cocoon Range of cold store and freezer clothing is hard to beat. 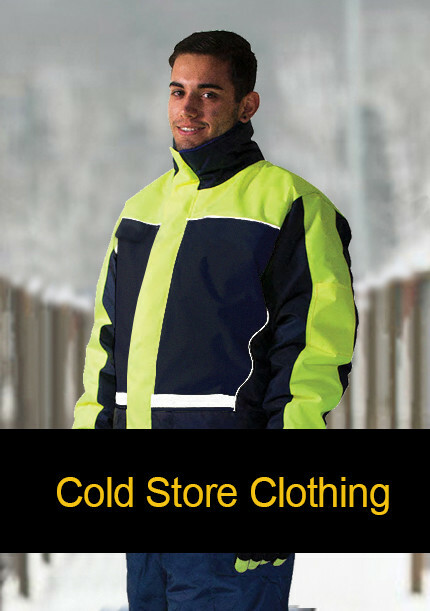 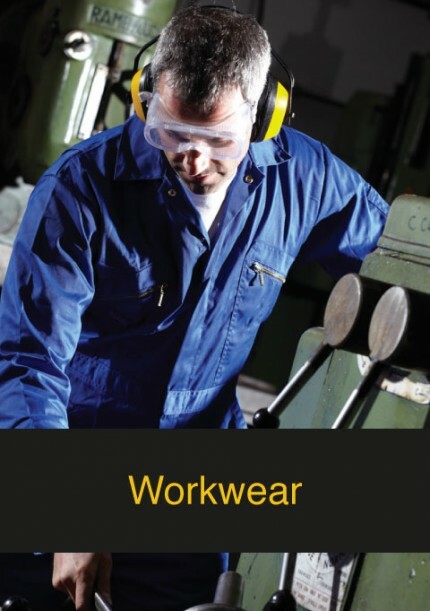 Delf’s range of cold store and freezer clothing includes jackets, trousers, coveralls, foot-wear, gloves, head-wear and accessories – a comprehensive range for your whole cold store team. 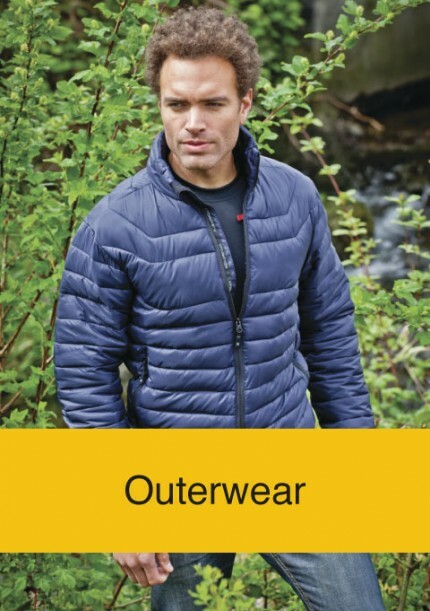 Purchase more for better discounts!